Liner Lock Knife. 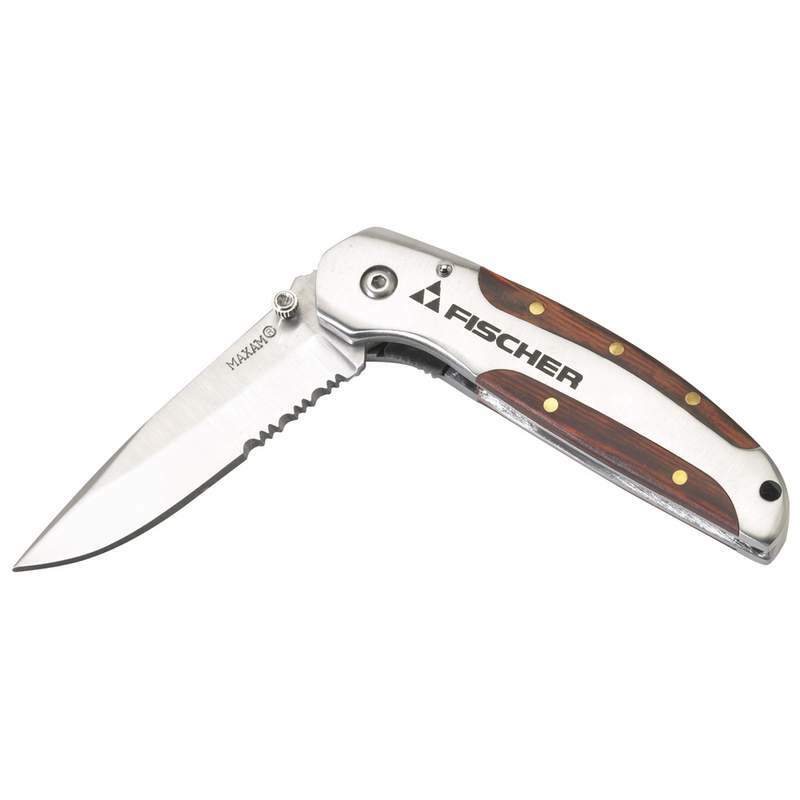 Hefty stainless steel handle with exotic wood inlays. Measures 4" closed. Gift boxed.